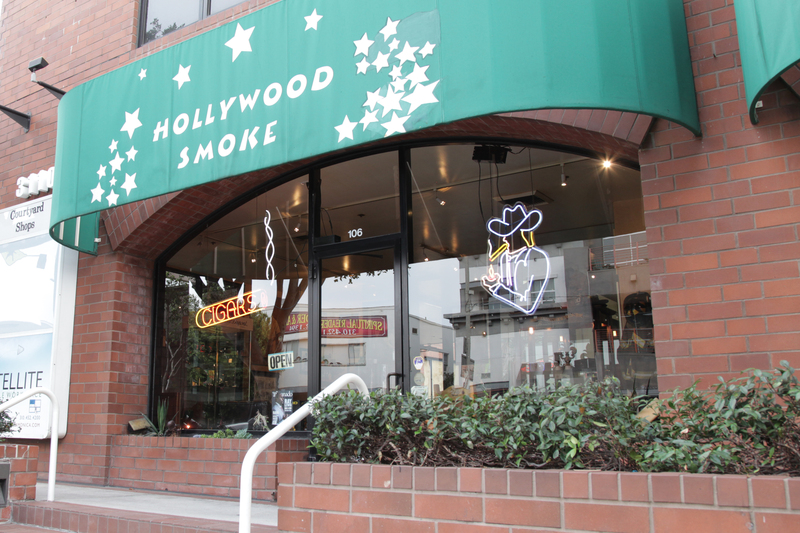 Located in beautiful Santa Monica at the heart of coastal Los Angeles, Hollywood Smoke is the ideal destination for the discerning Cigar Smoker seeking a warm, welcoming atmosphere to enjoy some of the finest cigars from an expansive selection of the best worldwide makers. 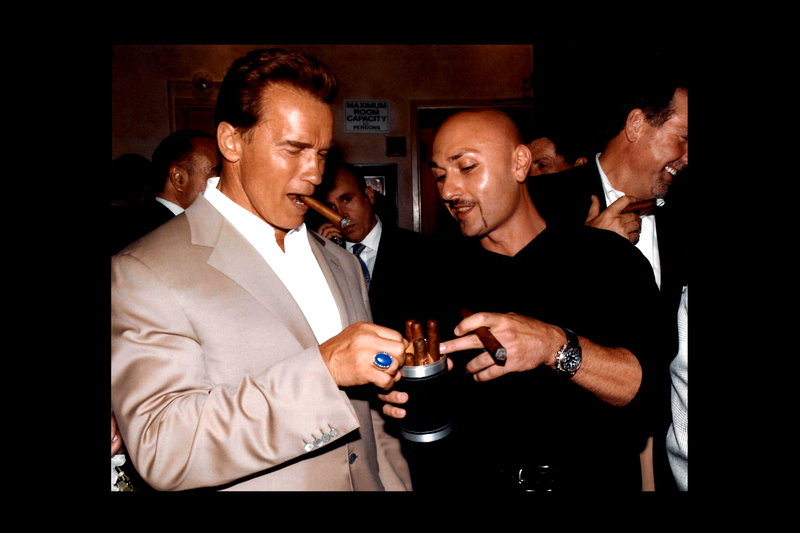 Established in 1996, Hollywood Smoke has always been focused on providing customers with the finest cigars and incredible customer service. The lounge was specially designed to invite and attract cigar aficionados from all walks of life. 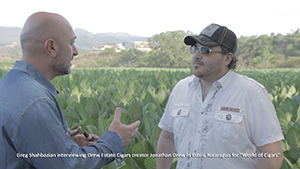 Click here to watch Episode 1 of "World of Cigars" filmed on location in Nicaragua, Dominican Republic, and the USA. Hey great site! Hollywood Smoke is the best shop around. New to the world of cigars. I’m checking out shops and lounges in the area to learn and enjoy. I’ll be by very soon! Hollywood Smoke is a beautiful place. 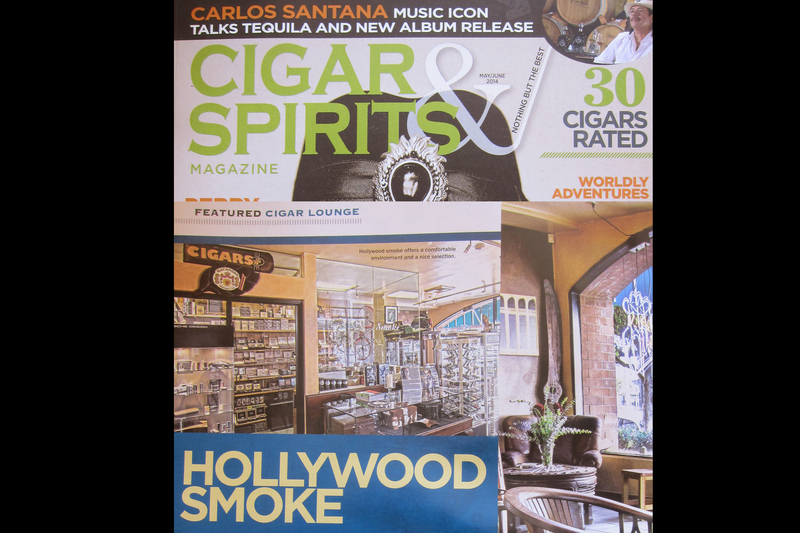 For it is the ideal destination for the discerning Cigar Smoker seeking a warm, welcoming atmosphere to enjoy some of the finest cigars from an expansive selection of the best worldwide makers.